Synopsis: A spacecraft traveling to a distant colony planet and transporting thousands of people has a malfunction in its sleep chambers. As a result, two passengers are awakened 90 years early. 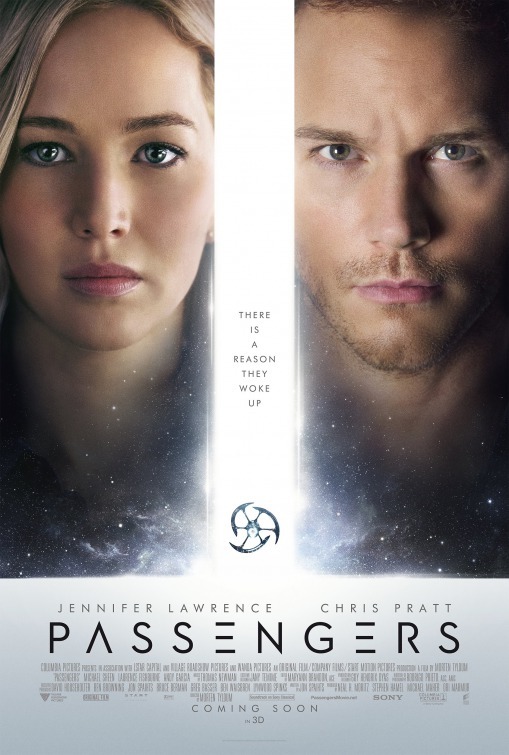 Review: It’s hard to believe it now, but just a few short months ago there were whispers in Hollywood that Passengers, this sci-fi romance starring Jennifer Lawrence and Chris Pratt, might be a late-breaking entry up for award consideration. Now it’s clear that those “insiders” were people stumping for Sony because while it isn’t quite the train wreck most people will tell you it is, it’s certainly a disappointment when you consider the people behind it. This is one of those “looked good on paper” sort of affairs. Two of the hottest stars (literally and box-office-y) working in Hollywood right now team up with an Oscar nominated director for a big-budget two-hander set aboard a spaceship traveling to a new world. While I can admit the concept driving the action is fairly intriguing, it’s a bit of a puzzlement as to why many big names have been orbiting around the pedestrian script from Jon Spaihts (Prometheus) for some time. Revolutionary material this is not and in many ways it’s a big step backward for at least one of its stars. According to Passengers, in the future it will be possible to survive on different planets and Earth will see a sizable number of its inhabitants emigrate to a new solar system. Sure, it will take over a hundred years, you’ll never see your loved ones again, and if you can’t afford the ticket you’ll be little more than an indentured servant for the span of your life…but what an adventure! As the movie opens, a meteor shower damages the massive ship and causes one of the transport pods to trigger an early wake-up call for Jim (Chris Pratt, Jurassic World). Noticing he’s the only one up and about, Jim learns of the pod malfunction and that he’s still 90 years from his destination with no way to get back to sleep. He spends his days exploring the ship, practicing his free-throw, mastering a Dance Dance Revolution-style video game, and commiserating with an android bartender (Michael Sheen, Admission). After a year, though, Jim is lonely and that’s when he catches sight of Aurora (Lawrence, Joy), a sleeping passenger he gets to know through her introductory videos prepared pre-flight. Keeping spoilers at bay, I’ll just say that Aurora is roused as well and bonds with Jim in and out of the bedroom. For a while, things are in breezy rom-com territory before reality sets in when Jim has to come clean about a Big Secret that threatens his relationship with Aurora and the other passengers as well. Maybe another passenger wakes up and maybe there’s a recognizable star that shows up for literally 12 seconds near the very end but that’s for me to know and you to find out…if you want. Passengers plays well, fueled by the chemistry between Pratt and Lawrence. The only problem is the chemistry is more brother-sister than boyfriend-girlfriend and that’s just the tip of the creepy iceberg when all is said and done. 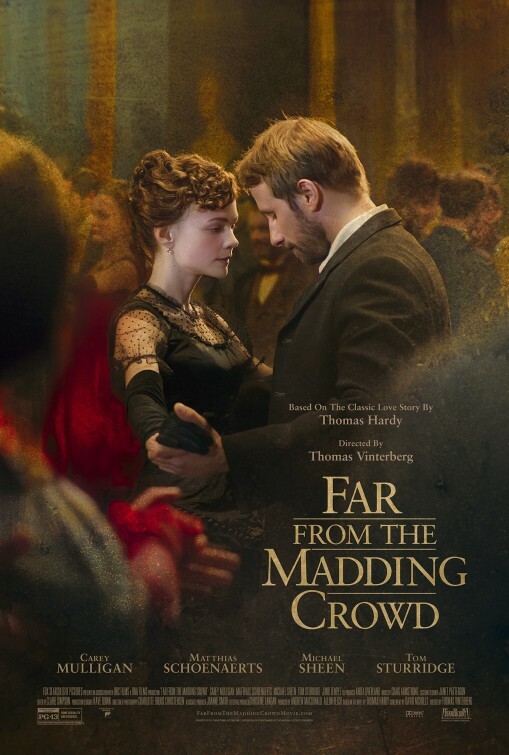 Director Morten Tyldum (The Imitation Game) tries to sidestep some fundamental moral dilemmas of the characters by distracting audiences with plenty of skin from his leads (Pratt’s two rump shots elicited quite the murmur of approval from the guests at my screening) and forcing us to see what a perfect match the two are. Things really go awry in the last 1/3 when Passengers morphs into an effects heavy action film. Lawrence is reduced to a damsel in distress, a far cry from the take charge women of steel she’s been playing (and receiving Oscar nominations for) recently. Pratt fares better, only because the blue-collar guy he’s playing isn’t too far outside of his wheelhouse. I kept wanting Sheen to play a bigger role in the action and come out from behind the bar or do something (anything) that would keep the film from being so earthbound and ordinary. 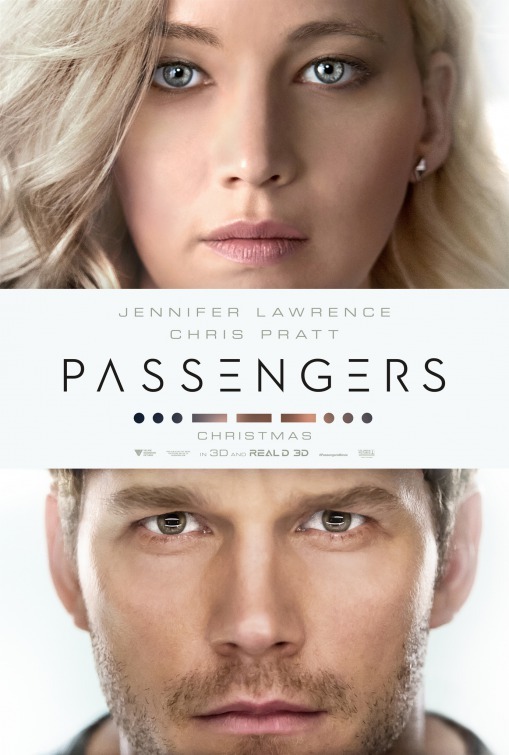 While its nowhere near the level of sophistication it should be, Passengers isn’t a complete turkey. Aside from the appeal of Pratt/Lawrence, there’s some fine effects work but one too many slow camera pans of the ship inside and out. When the characters stare into the vast blackness of space tethered by a single rope as they float, I got a little spooked/excited at what could happen if they broke free from their safety net. 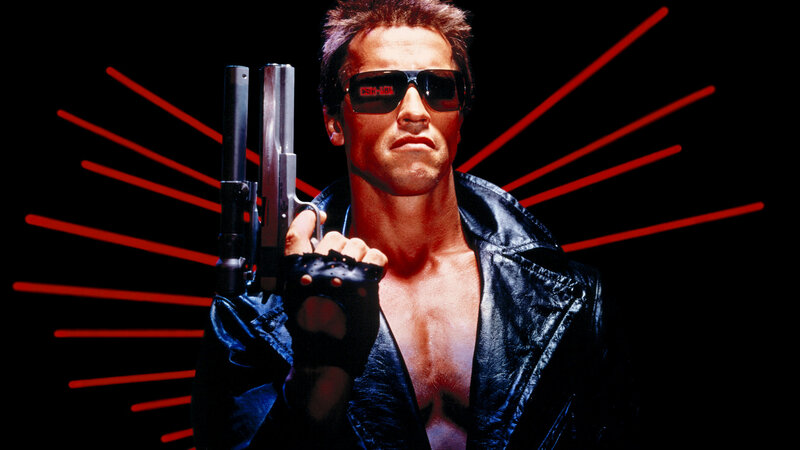 Same goes for the movie – it never breaks free from its constraints. Thoughts: It’s okay if you watch this first trailer for Passengers and feel like you’ve been to this space rodeo before. Peppered with hints of Gravity and The Martian with a little old (Sunday) school Adam and Eve business, our initial look at the late December release feels promising. I mean, two hotter than Hades A-list stars with their choice of scripts wouldn’t sign up for this without it having some thrust, right? 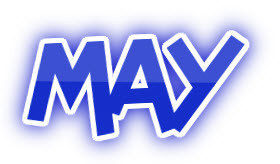 I’m counting on blind faith that Chris Pratt (Jurassic World) and Jennifer Lawrence (Joy) have chosen wisely. Under the direction of Morten Tyldum (The Imitation Game) from a Jon Spaihts (Prometheus) script that’s been orbiting Hollywood stars since 2007, Passengers could pure rocket fuel at the box office if these heavy hitters bring their A game. As for me…it’s set in space so…I’m in. Synopsis: Based on the true story of journalist Gary Webb, a reporter becomes the target of a vicious smear campaign after he exposes the CIA’s role in arming Contra rebels in Nicaragua and importing cocaine into California. 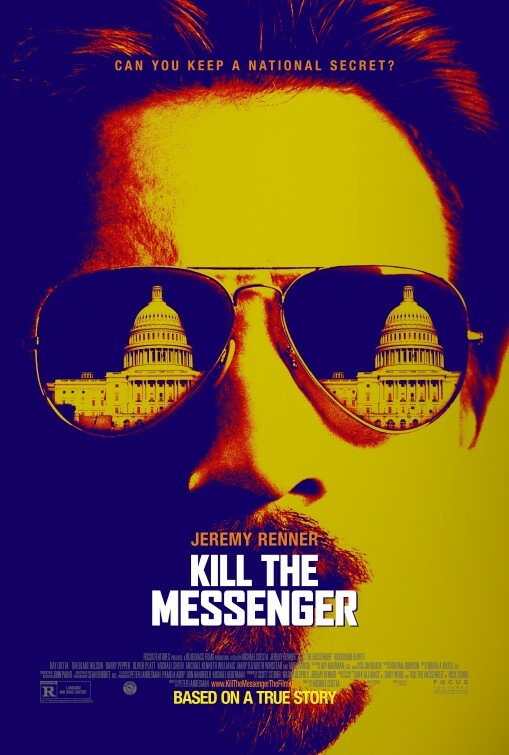 Thoughts: Though it reeks of Jeremy Renner continuing his neverending quest for Oscar glory, there’s little doubt that the real life story serving as the basis for Kill the Messenger has potential to be a pivotal moment in his career. Look, we all know that Renner (The Bourne Legacy, American Hustle) can act with the best of them…but I feel the actor is taking himself a bit too seriously at this point. Working with director Michael Cuesta to bring journalist Gary Webb’s life to the big screen, Renner makes a good impression in this first trailer…though it does feel like we’ve seen this exact same story told several times each decade .